Our Goal Was Never To Be The Biggest, But The Best !!! 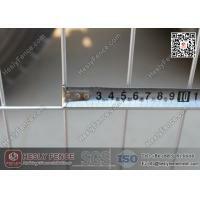 Wuxi Huaye lron and Steel Co., Ltd. 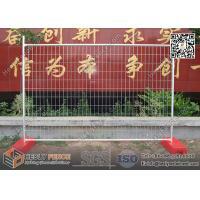 Since 1995, China professional MANUFACTURER, SUPPLIER & EXPORTER of Quality TEMPORARY FENCING for sale. 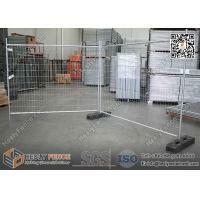 HeslyFence® has a wide range of quality temporary fencing solutions suitable for various industries from the building and construction industries to mining sites and for events. 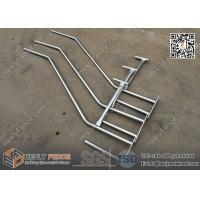 Our range includes temporary fence panels and gates, feet, clamps and stays. 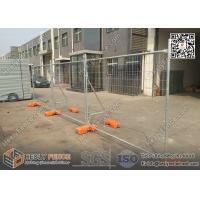 Temporary Fencing Panels – We carry perimeter panels which are able to withstand harsh environments and suitable for construction sites. 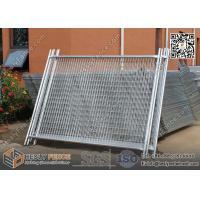 There are various types of perimeter panels on offer, from lightweight panels that can be speedily installed to more durable panels designed to hold up in harsh environments. 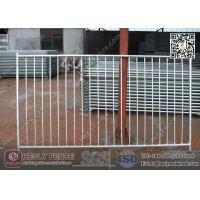 Temporary Fencing Gates – Both vehicle gates and pedestrian gates are available. These fence panels have been adapted to provide openings in a train of existing panels, and can be latched or bolted. 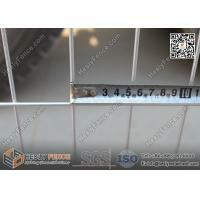 They can also function as a smaller panel in situations where there is no room for a standard sized one. 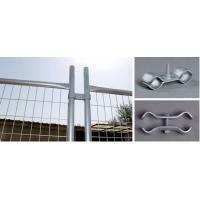 Bracing – Our braces are designed to be used with our panels and can withstand wind and vibration. 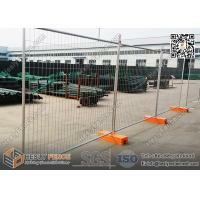 We have a number of temporary fence panel styles and types for all industries. 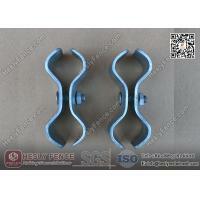 Find the best solution for your project. 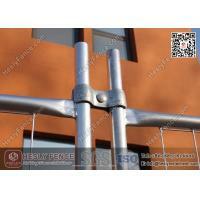 Give us a call on +86 180 3181 5787 or e-mail info@heslymetalmesh.com to discuss your requirements. A variety of styles for all industries. 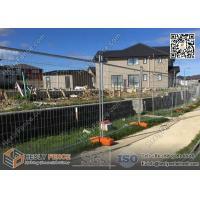 We are sure to have fencing that suits for your project, including temporary construction panels, gate panels and heavy duty options. 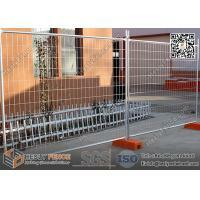 All of our temporary fencing panels for sale are manufactured to stand the test of time in harsh Australian conditions. 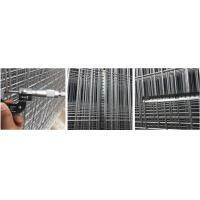 Panels contain an anti-climb mesh, are hand welded for optimal strength and have a hot dip galvanised finish. 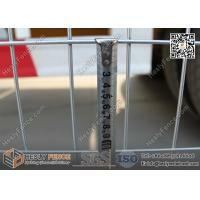 NOTE: the below specs table are parts of our fence, we can make the fence according to required specifications and also accept OEM/ODM. 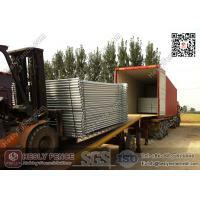 Loading Quantity 230sets/20' container, 560sets/40' high container. 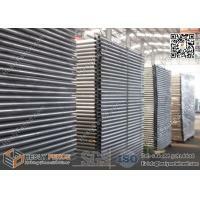 Loading Quantity 180sets/20' container, 360sets/40' high container. 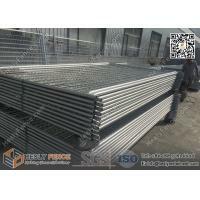 Loading Quantity 560sets/20' container, 1200sets/40' high container. 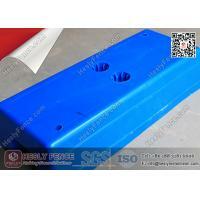 Multiple filled materials: concrete, water, sand etc. 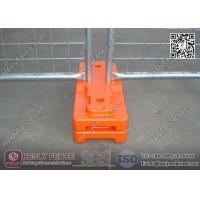 High quality Temporary Fence Clamps used to secure the panels together. 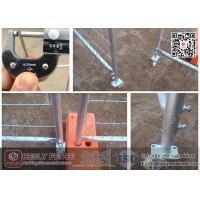 Heavy duty 4mm thick steel Clamps are used to join the Temp Fence panels together and to attach support stays to the panels. 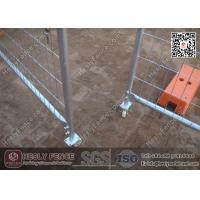 Formed for strength to resist bending and twisting and keep your site secure. 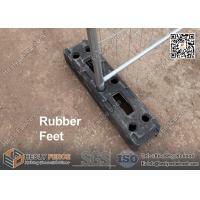 Comes complete with a bolt and nut. 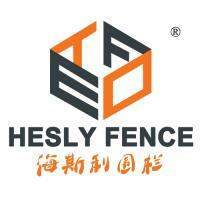 HESLY FENCING SOLUTIONS (HeslyFence®) is China-Based Wire Mesh Fence Designer, Manufacturer & Exporter. 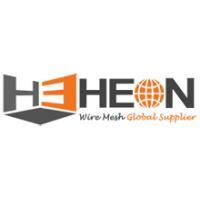 Pls don't hesitate to contact us for the fast quoted, Professional and Reliable service. 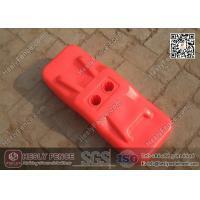 We thank you for your interest in our company or in our products. To help us better service your request, please complete the form below. 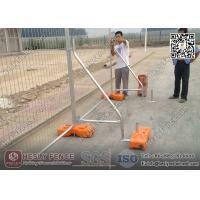 We will get in touch with you as soon as possible.